Build self-confidence, have fun and get a great workout while developing your own personal fighting style! Coming Soon: Join or spectate LIVE online fights with players from around the world! Gamble on winners and take a cut of the prize purse! 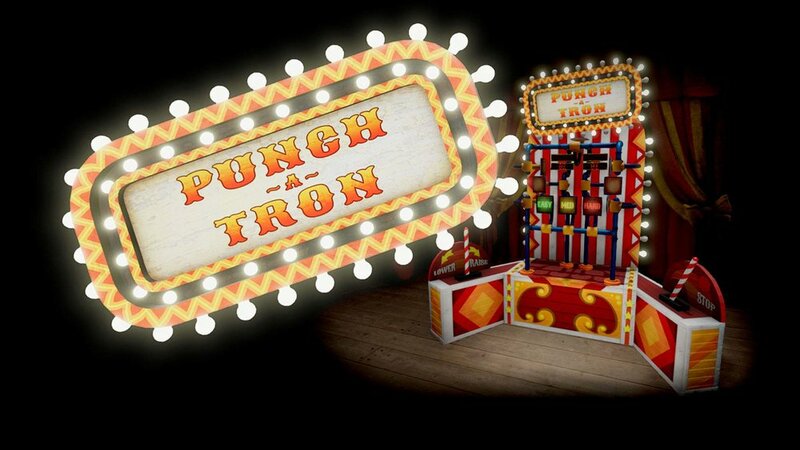 This old carnival game still brings in the champions to test and even hone there boxing abilities! Step up and take a swing as you show off your skills as it tries to trick you at your own game! Can you keep up with the beat? In here, controlling the music in a futuristic lounge, you will be orchestrating the sound! Punch the orbs of song as you are tested to see how many you can keep up with. Put up your mits and get ready to stand your ground! They're angry and coming for you, so you better be quick and light on your feet! There is a whole interactive environment that you can explore. Games and prizes around every corner! Our long-term goal is to bring real fights into your home! 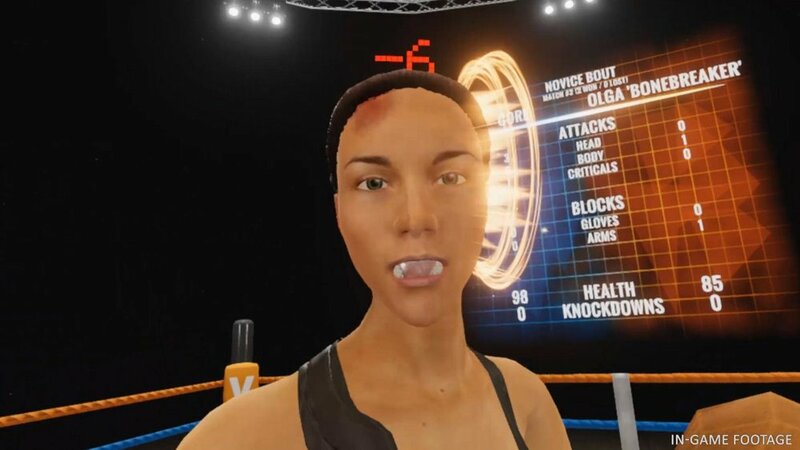 In the next phase we plan to introduce ONLINE MULTIPLAYER sparring and tournaments! Want to show your support and win a little too? Place bets on your favorite fighters during live real-time tournament events! Players can use TICKETS to gamble and unlock new gear! Take VBL with you every where you go!